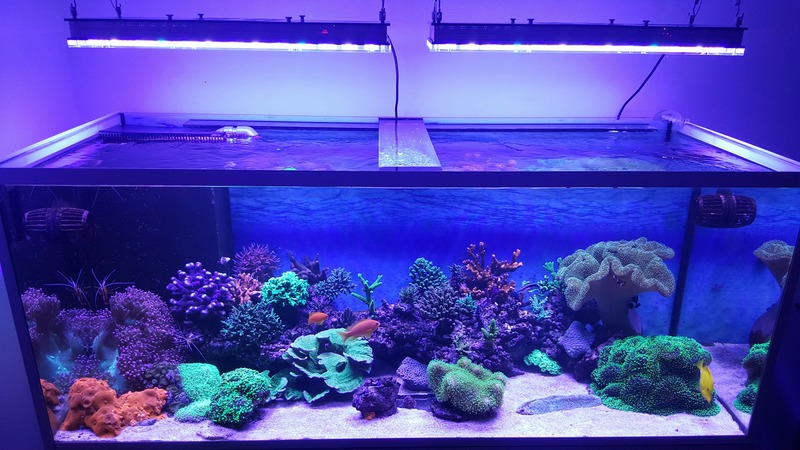 Our client in Germany has shared photos with us of his gorgeous 60” x 24” x 24” (inches) reef tank. He has chosen two Atlantik V3 models to light his reef and it certainly appears the Atlantiks and his skills at reefkeeping are doing their job quite well. Thanks you for sharing with us Alex.